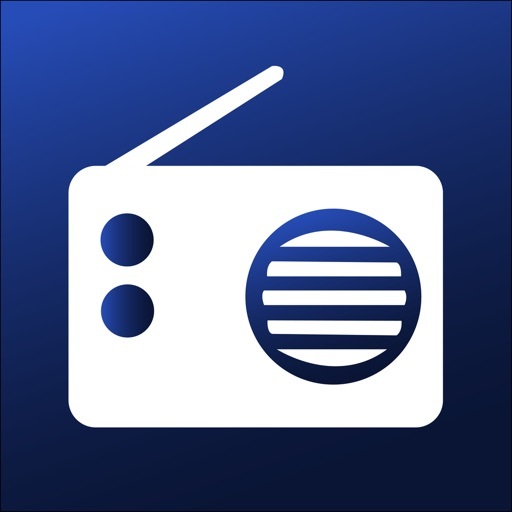 FM Radio is the most simple and best way to listen your radio station, AM, FM and live streams. Join now to get best experience for live streams. 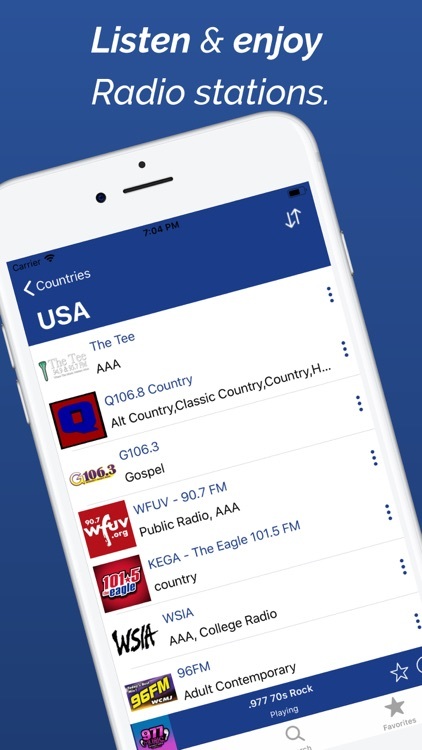 You can listen your country radio from anywhere in the world. FM Radio is the #1 player for the internet based radio stations. 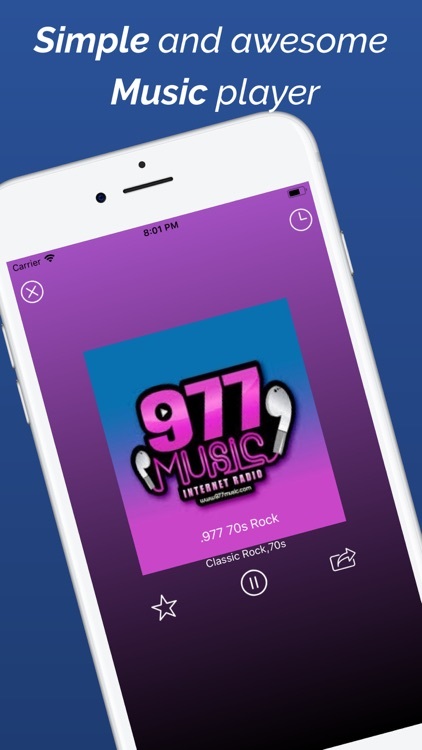 The collection of best radio stations, live talks, music, news, sports including virtualDj Radio, K-Country 93.7,FOX News Radio, Star 104, Hot 104.1, Smooth R&B 105.7, The Beat 97.9. 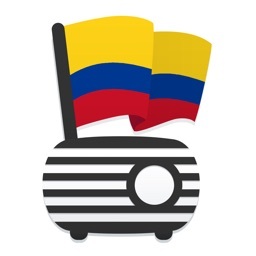 • Play radio stations with high quality streams. 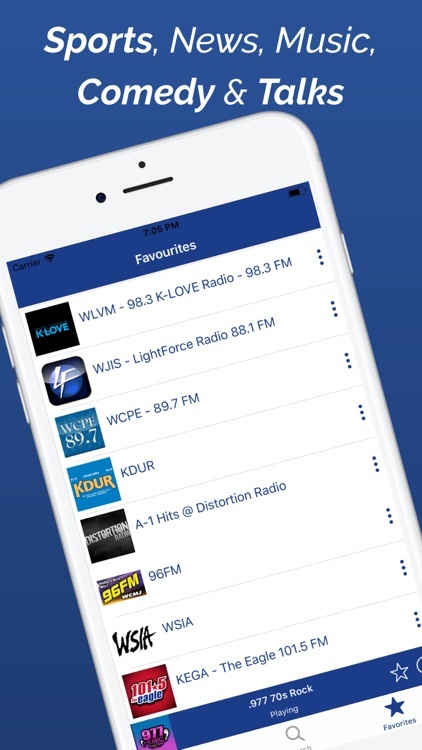 • Add Radio stations to your favourite list. 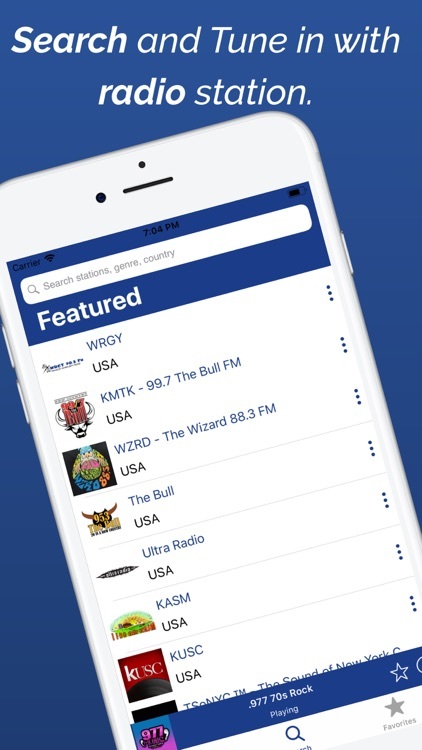 • Search radio station with country, genre and name. 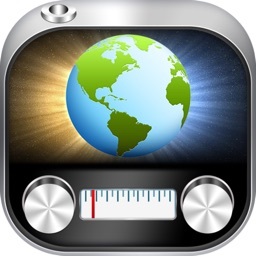 • Sort radio stations and countries in ascending, descending, number of stations order. 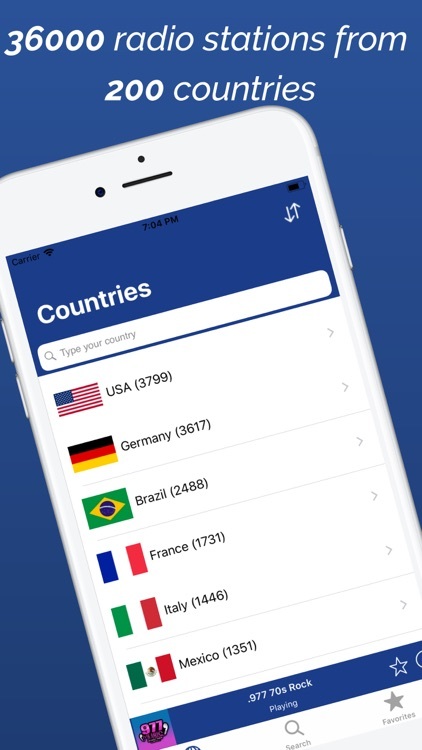 • You can search particular country with local search. 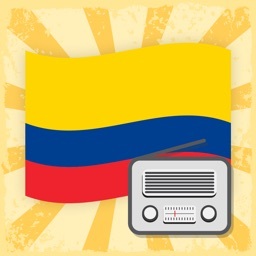 • Featured stations are there according to your country. • Sleep timer is the one of the best feature of the app. 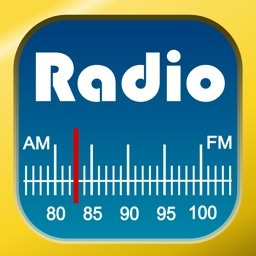 • Share radio station with facebook, twitter or any other social media site. Search your radio station from number of genre like pop, rock, rap, jazz, Reggae, House, Christmas songs and Classic . 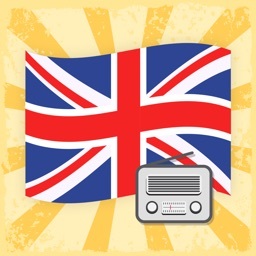 FM Radio is the best radio for iphone, ipad and ipod. Download FM Radio today and start enjoy hottest music, live talks, sports, news. This is the #AdFree app. But we can come with premium features in it.